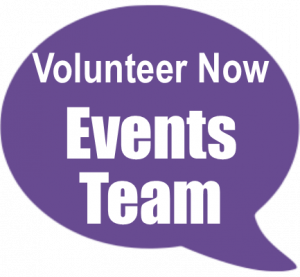 Note to our Events Team volunteers who are helping at the Deep RiverRock Belfast City Marathon … The volunteer training session for Start Area and Water Station volunteers and their team leaders due this Sunday 7th April between 11am-1pm has been cancelled. Our sincere apologies for the inconvenience. We would like to invite you to attend one of the other volunteer training sessions at the end of the month instead. 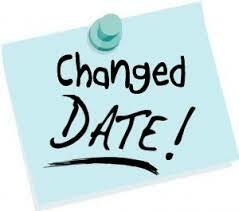 You can register for your preferred session at MyVolunteerPage or email us at events@volunteernow.co.uk to register. Please note that general information about the marathon and additional info about your role/location will be given at the start of the session, followed by a short break when you can collect your uniform, so you will only need to attend 45min/1h of the session, rather than the 2h allocated, as the rest of the session will be information for route stewards only.